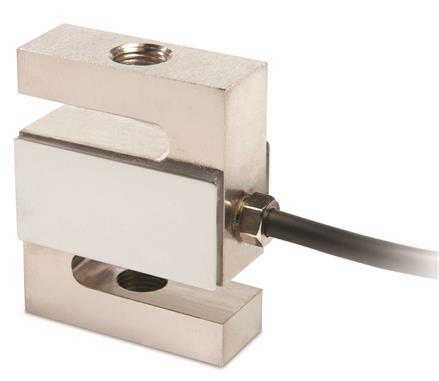 S Beam Load Cells use linear strain gages to measure bending stresses in precision machined steel and stainless-steel elements. Rated capacities range from 25 lbs. (11kg) to 40,000 lbs. (18 tonnes). 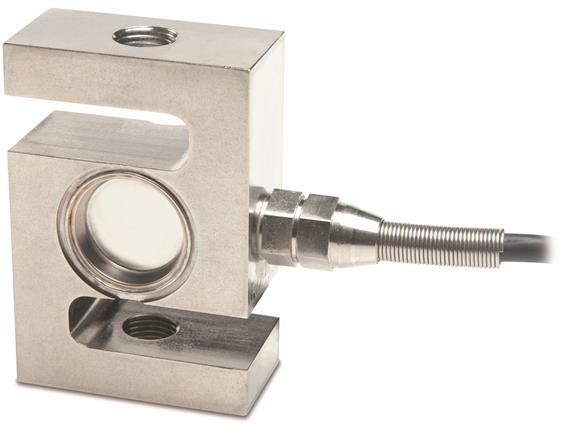 Also referred to as Z Beams, Tension Cells and S Types, they are a versatile, cost effective and high-performance measurement solution for tension, compression or tension/compression (universal) measurements. 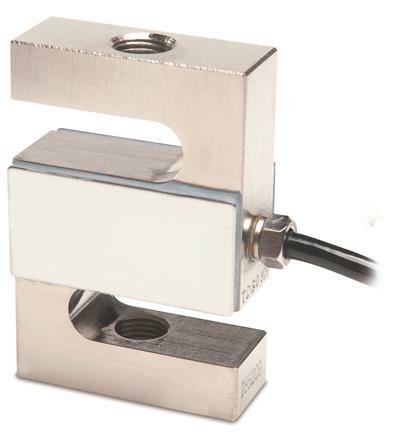 S Beam Load Cells are used in a wide variety of applications. Examples are presses, actuator control, packaging equipment, line tension, loss-in-weight, conveying systems, bin and hopper weighing, and countless applications in process control.